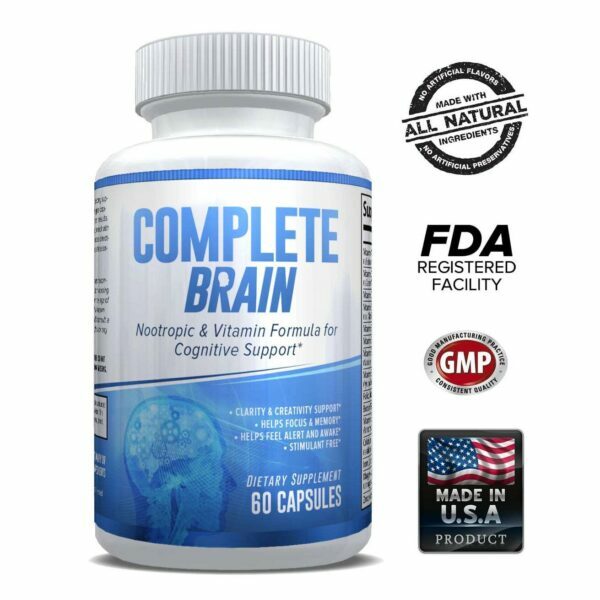 A low calorie source of the highest yielding form of protein available per serving. Each scoop is 100% WHEY ISOLATE PROTEIN, delivering 25 grams of protein fuel for lean muscles with ZERO FILLERS. Many athletes consider isolates to be the highest grade of protein simply because it has the highest level of purity. 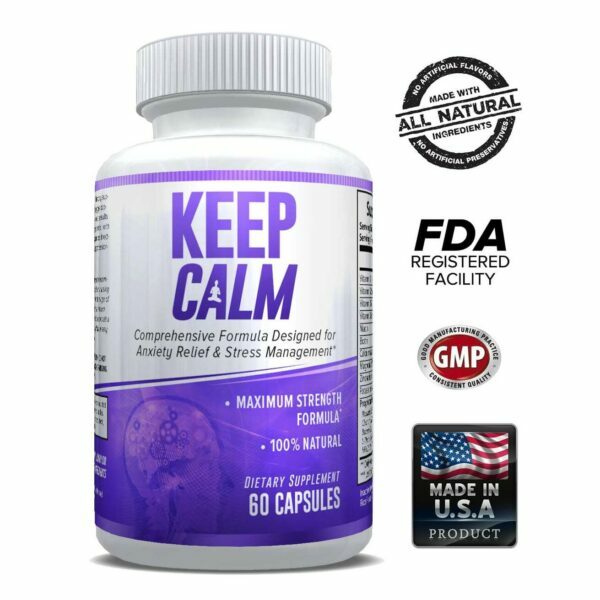 In fact, the term ‘isolate’ comes from the purification process of isolating protein into its purest form. This means you get a higher percentage of protein while consuming fewer fats, calories, ZERO carbs and ZERO sugars. When consuming an isolate protein, you enjoy the benefits of enhanced work out recovery. 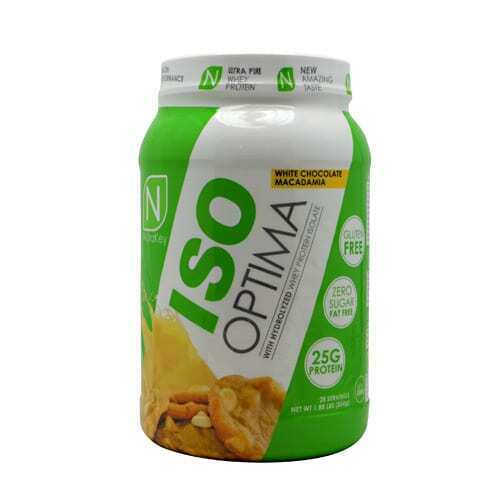 ISO Optima contains no excess calories from unnecessary carbs, fillers, or flavorings. It’s easy to digest, low in carbs. Being free of fat, lactose, and sugar makes ISO Optima an excellent way to get adequate protein for lean muscle growth on a low-calorie diet.